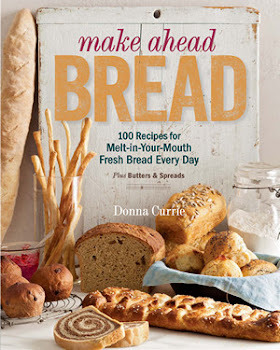 What do you think of using just the knead setting of a bread machine and baking in the oven? Evan, I'm a bit new to the bread machine world. I just recently acquired one, and I'm still fiddling around with it. But I do know a lot of people who use the machine to do the kneading for them. I'd say that it depends on the machine itself. If it does a good job developing the gluten, I see no reason why you couldn't use it. Hey, Prolix, thanks for the nice comment, but if you keep posting links to sites that are selling things, I'm going to keep deleting your comments.